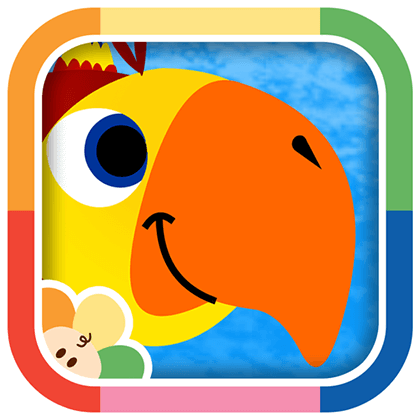 Meet VocabuLarry – a talkative, comical parrot who loves to say new words and make babies laugh. With this engaging and amusing app, tots can interact with VocabuLarry by simply tapping the screen. With every touch, the playful parrot flies, jumps, and talks in his own funny way. Pass the phone back and keep your little one occupied in the car, at the store or wherever you go!